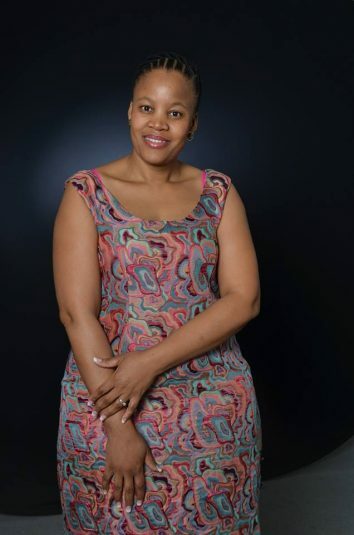 My name is Mphoentle Modise-Naicker, and I am a lecturer at Unisa (University of South Africa), teaching an online module dealing with technologies for teaching and learning. I have a background in information studies and web development where I worked for a number of different companies. I love research and am passionate about education. I recently completed my Masters in Education and am currently doing my PHD. I came across the Foundations for Teaching and Learning (FTL) MOOCs whilst on my journey to develop and build skills with the ambition to move into teaching. I have completed all 8 courses in the FTL programme, plus the Capstone, and I enjoyed every moment of it. I recently applied for a lecturing post at Unisa despite not having a formal teaching qualification and found that the FTL MOOCs had a real impact on my application. I was successful and am now responsible for teaching an online module related to technology enhanced learning. I would recommend these MOOCs to both those wanting to get into teaching as well as though who have been teaching for a while. The content is invaluable and I learnt so much.